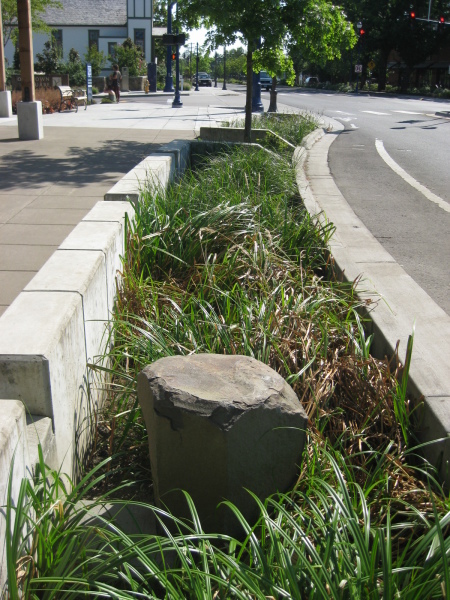 Low Impact Development 101: Stormwater Toxicity Solutions - Can it be that simple? 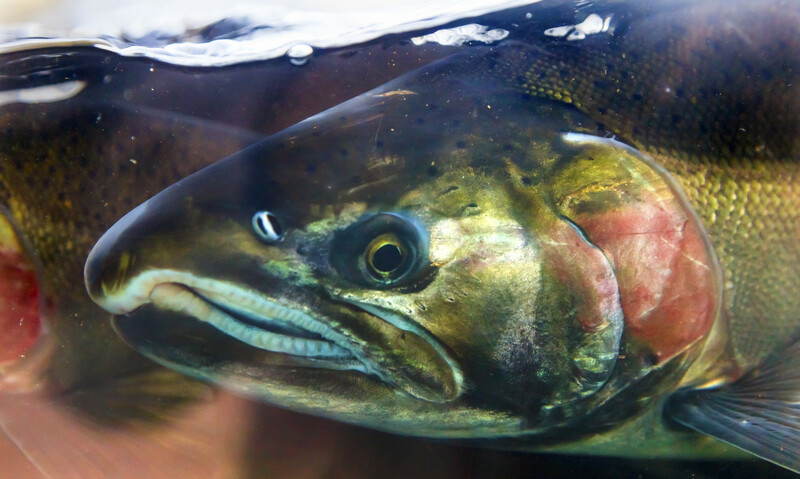 Previously in this series, we discussed the primary source of stormwater pollution and the effects that urban stormwater runoff is having on salmon throughout the Northwest. In summary, very few (about 25%) coho adult salmon are surviving long enough to spawn in urban creeks and only about 25% of hatched salmon embryos are surviving when raised in unfiltered water. With this post, we begin a series of posts discussing Low Impact Development (LID) solutions that can be used to minimize impacts to fish, starting with bio-retention. If you read the first post in this series last month, you read that some of the most common sources of stormwater pollutants are from seemingly benign activities such as driving a car or fertilizing a lawn. 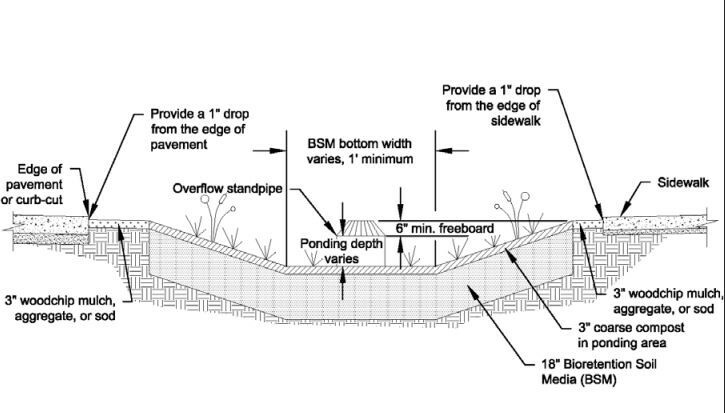 What is the effect of this stormwater pollution? With the salmon spawning and salmon fishing season upon us, fish are at the top of mind, so it seems appropriate to discuss the effects of stormwater pollution on fish, specifically coho salmon. Are You Ready to Implement Low Impact Development? Every agency in Washington will eventually be affected by this new rule. Will your agency be ready?